I enjoy teaching musicians of all ages and levels. Whether looking for serious training or singing/playing as a hobby, I feel that proper technique is very important, and I enjoy finding repertoire that each student loves and is inspired by. Jacqueline Woodley is praised for her fearless versatility, changing styles fluidly from early music to contemporary, from opera to art song. 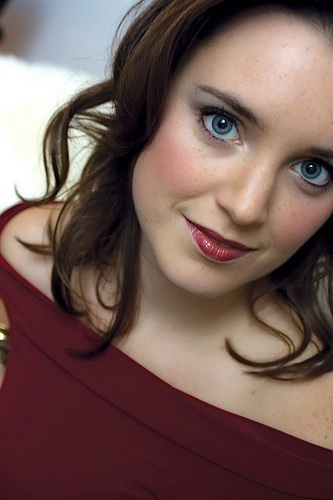 Recent performances include her Montreal Symphony Orchestra debut; Adele (Die Fledermaus) with Edmonton Opera; appearances at the Vancouver Early Music Festival and the Ottawa International Chamber Music Festival with Les Voix Baroques; and Handel’s Messiah both for the National Arts Centre Orchestra and in a staged version for Against the Grain Theatre. Sought after for her “exceptional talent” in performing modern works, Jacqueline created the role of Milice-Bride in the première of Ana Sokolovic’s opera Svadba-Wedding with Queen of Puddings Music Theatre, as well as the American première with Philadelphia Opera and subsequent Canadian and European tours. 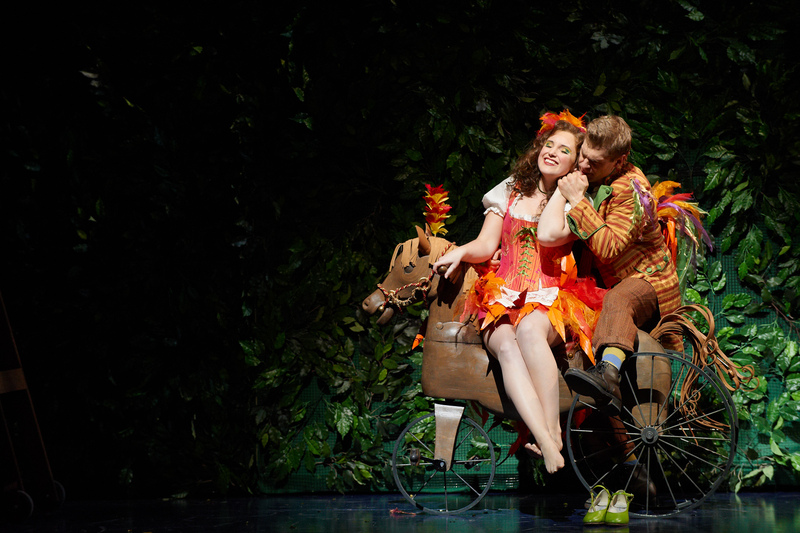 A recent alumna of the Canadian Opera Company Studio Ensemble (2010-2012), she will be heard as Forest Bird in next season’s Siegfried. Jacqueline has a voice and piano studio in Laval QC and has years of experience teaching privately. She taught previously at the Villa des Marcellines in Montreal.